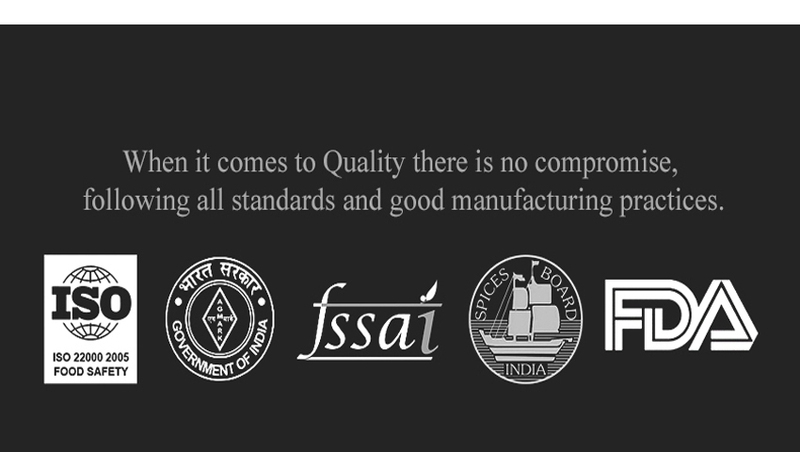 We are a leading Manufacturer of rajgira atta (amaranth flour) from Rajkot, India. 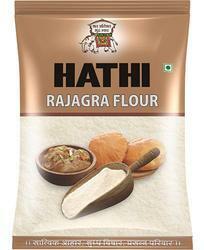 Rajgara flour is commonly eaten while fasting, it has high nutritional value. The plant is very high in fiber and iron, with a fairly high protein level as well. This makes it well suited to its use as a staple starch. The rajgra flour is rich in calcium and antioxidants and all the varieties are gluten-free, a nutritional alternative for wheat allergy sufferers.